What is of a bicycle light and what’s the purpose of it? 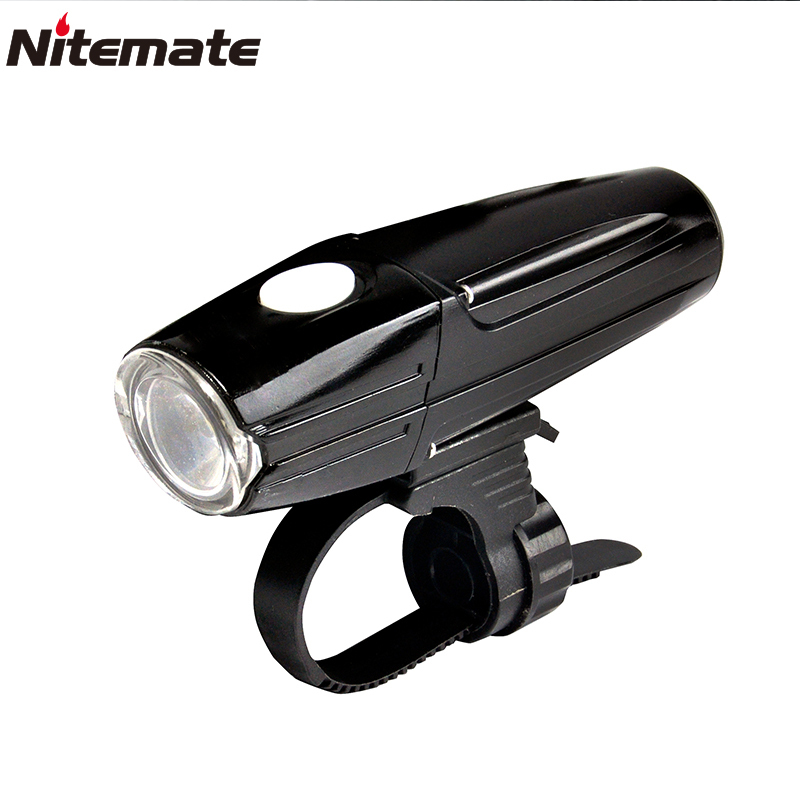 Home > News > Industry News > What is of a bicycle light and what’s the purpose of it? 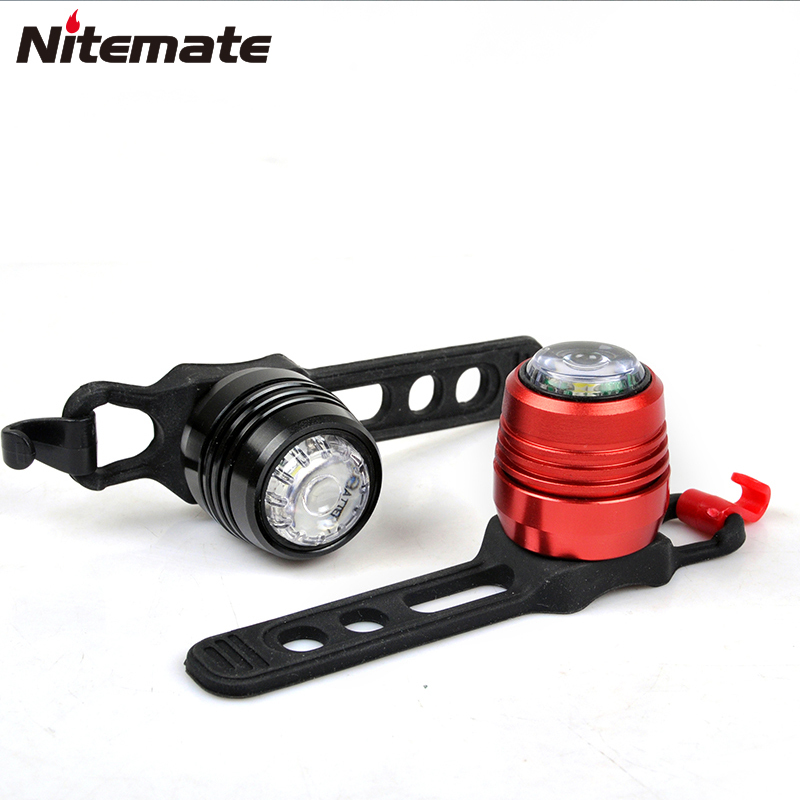 Bicycle light is illumination attached to bicycles whose purpose above all is, along with reflectors, to improve the visibility of the bicycle and its rider to other road users under circumstances of poor ambient illumination. A secondary purpose is to illuminate reflective materials such as cat’s eyes and traffic signs. A third purpose may be to illuminate the roadway so that the rider can see the way ahead. Serving the latter purposes require much more luminous flux and thus more power. 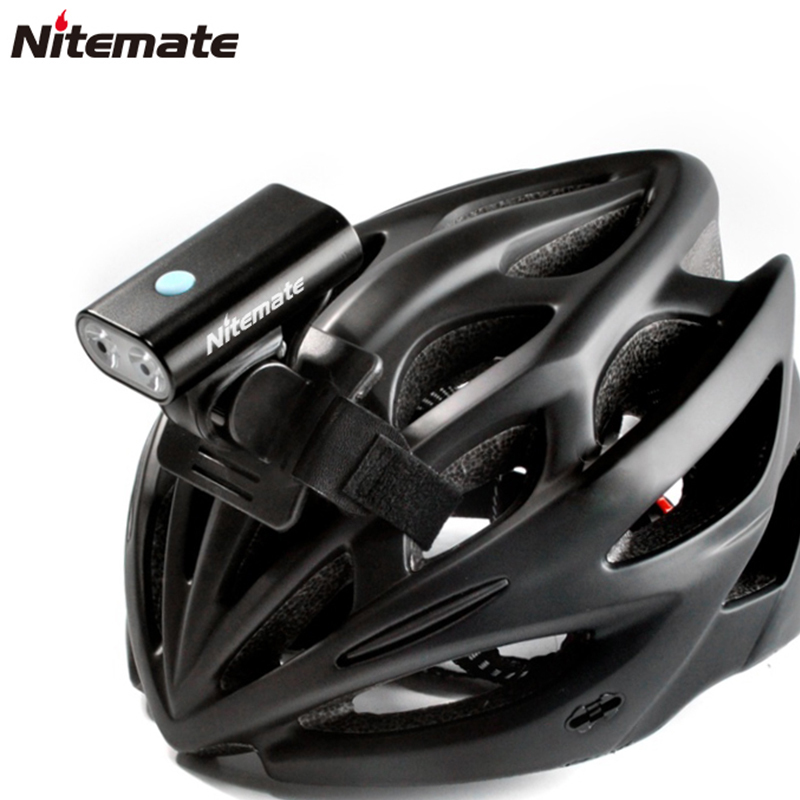 Many jurisdictions require one or more bicycle lights to be fitted to bicycles ridden at night — generally a white light in the front and a red light at the back.